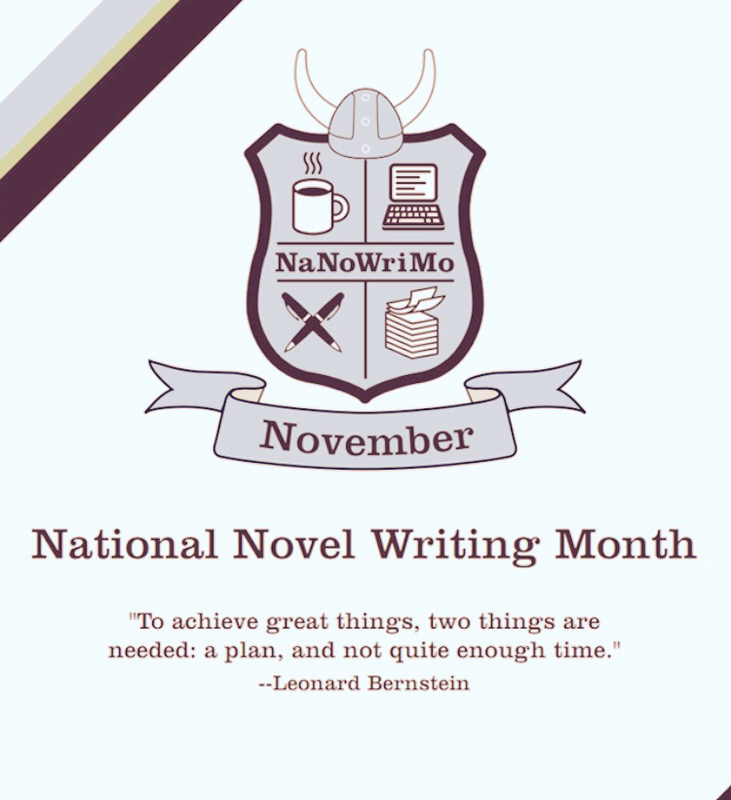 I just realized I failed you in the month of November as I went through my successful NaNoWriMo experience. How did everyone else do? Any big takeaways? Anyone going to continue their story? I am very pleased with my plot and I fully plan to review, edit and take it to completion. Also here’s the third edition of our Authors & Beers- it’s a fun way to look at the end of NaNoWrimo. Today is the big day – as you can see I got very specific on my plot layout. Well, at least I have an idea for my plot. I prefer to do all of this on the fly and let the ideas roll, the story goes in all sorts of directions when I write like this. It’s all part of the adventure and I’ll keep everyone updated along the way. 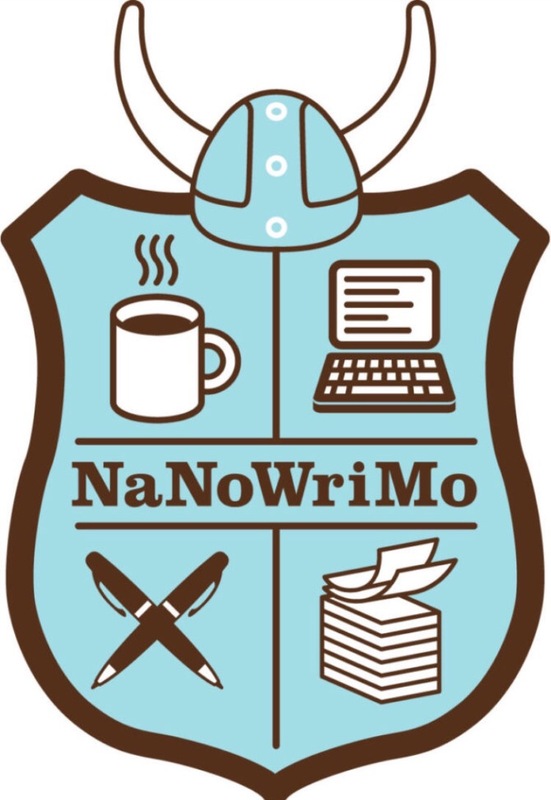 NaNoWriMo is coming, can you believe it’s 7 days until go time? I can’t believe it but I have started to tentatively lay out a storyline and/or plot, it depends on how you want to view it. No more than a page or two just to give me something to run with once the clock strikes midnight. How many of you are participating this year? This will be my 5th and I have won 3 out of the last 4 times. This one will be a bit more difficult than the last few attempts. I will be updating this blog, traveling to California for a week and keeping my beer blog regularly updated. Check the link below to see the fun things we will be doing with Authors and Beers for the month of November – I would appreciate the support there too (go ahead and give it a follow), you guys have been so great on this blog. Anyone doing something new and different this year to increase their chances of winning? I am always on the hunt for tips for success. I am at 30k and with a snow day hoping to end at 40k. How’s everyone doing as we hit the second half of the month? Inspiration for a story can be found anywhere. 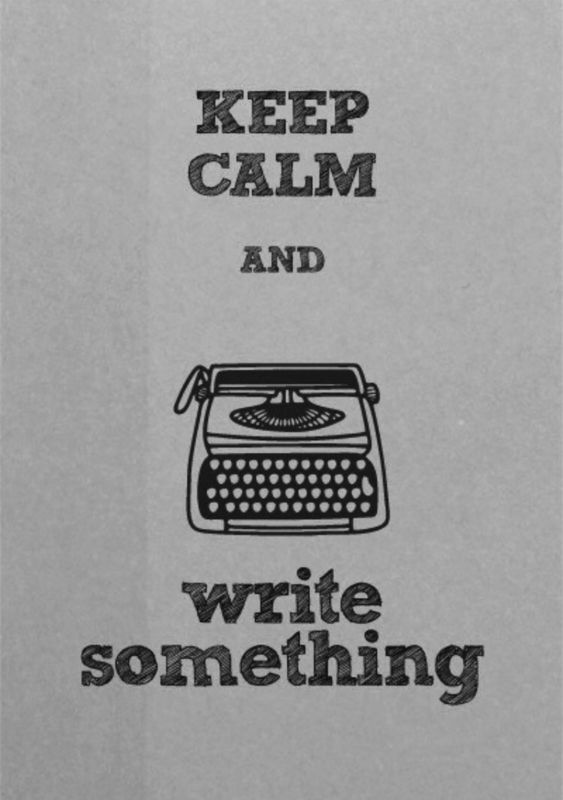 The novel I am writing for NaNoWrimo takes place in present time but there are hints of the past. 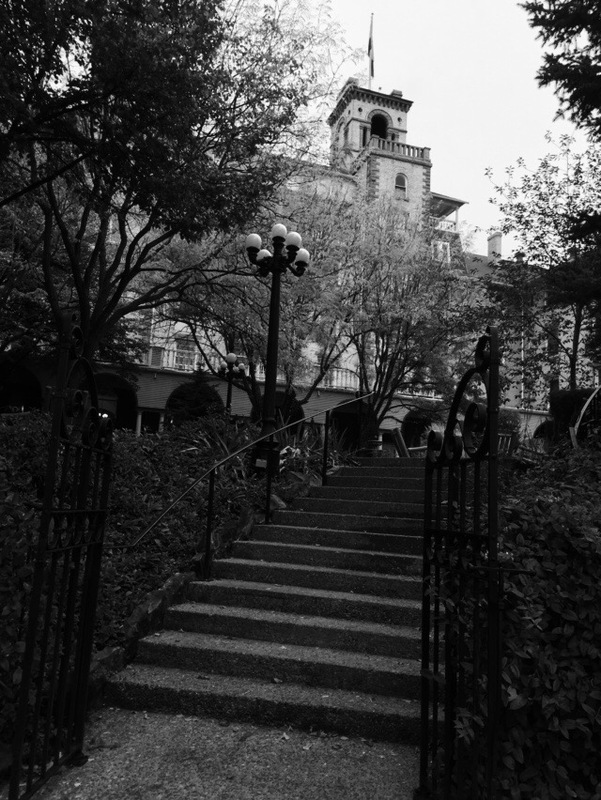 When I think of what kind of past I want to incorporate I can’t help but think of the historic Hotel Colorado in Glenwood Springs. The grandeur, the beauty, and the mystery of what lies behind the scenes calls out to me. What is everyone else using to help build their novels? 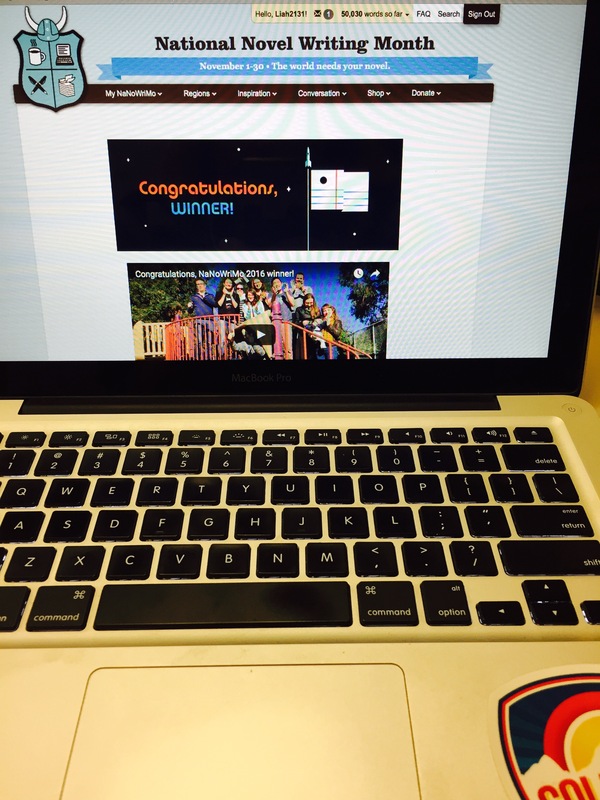 50,000 words happens one word at a time.